LAV Splitter is a Souce Filter/Splitter required to demux the files into their separate elementary streams. LAV Audio and Video Decoder are powerful decoders with a focus on quality and performance, without any compromises. All LAV Filters are based on the FFmpeg multimedia libraries (licensed under GPLv2). LAV Filters are a set of open-source DirectShow filters, aimed to eventually replace the better part of the playback chain required to play all and any modern media. 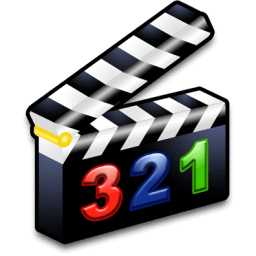 It is based on ffmpeg and libbluray and is aimed to offer an all-around solution to perfect playback of file-based Media as well as Blu-rays. LAV Splitter is a Souce Filter/Splitter required to demux the files into their separate elementary streams. LAV Audio and Video Decoder are powerful decoders with a focus on quality and performance, without any compromises.